If you’re looking for high-quality and professional wedding dress alterations in Calgary, you’ve come to the right place. Liliana, a seamstress and alterations expert with over forty years of experience, knows that the secret to looking smart is in the seams. Contact us today to schedule an appointment -- you’ll see why Liliana is one of the most sought-after tailors in Calgary. Her work is a cut above! You've found the wedding dress of your dreams -- don't take it to just anyone to have it altered. At Liliana Knitwear, we’ll give you the attention and personal service your special occasion or other tailoring needs deserve. We specialize in wedding dress alterations, bridesmaids' dresses, mother of the bride or groom, graduation dresses, formalwear, evening wear, professional clothing, and casual wear. Liliana is highly skilled and has extensive experience with all types of Calgary bridal gowns and fabrics. Whether your style is sleek and simple or elaborate with a lot of lace and beading, Liliana can transform your dress to fit perfectly so you are a picture-perfect bride. Tailoring your clothes to fit your frame can make all the difference in how you look. Liliana's passion for design and eye for detail will ensure you look and feel great in your business, formal, wedding, or casual attire. 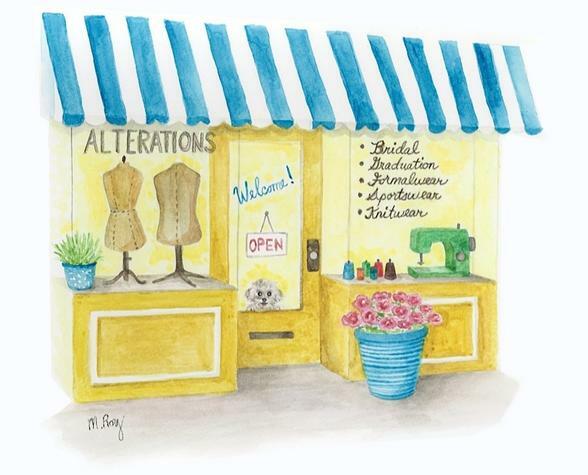 Whatever your needs are, you can be sure your alterations are in good hands with Liliana. To schedule an appointment please call (403) 234-9515 or contact us by email. 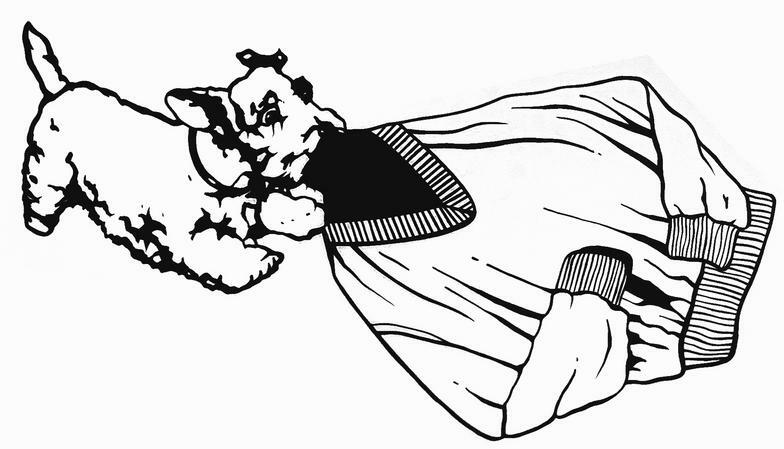 Providing Expert Wedding Dress Alterations in Calgary since 1986. Copyright 2012: Liliana Knitwear | Calgary Bridal | All rights reserved.